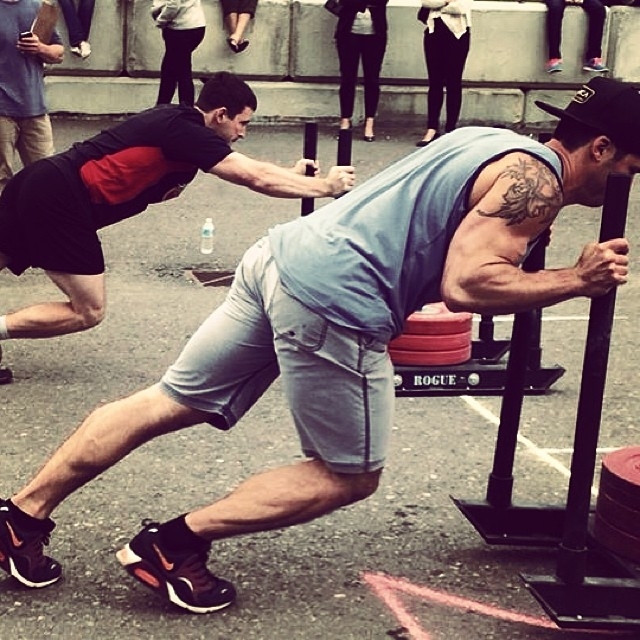 Summit Rx is proud to partner with crossfit banff and we are a registered CrossFit affiliate. Our brand-new facility has all the specialized equipment you need to train; rings, ropes, pegboards, airdynes, ski ergs and more. Accomplish your own program during open gym hours or challenge yourself at one of our daily CrossFit classes. Summit rx also offers specialized oly classes to improve lifting form + technique.